It’s been a while since Mac computers gained a position as cutting edge and reliable devices in the market. 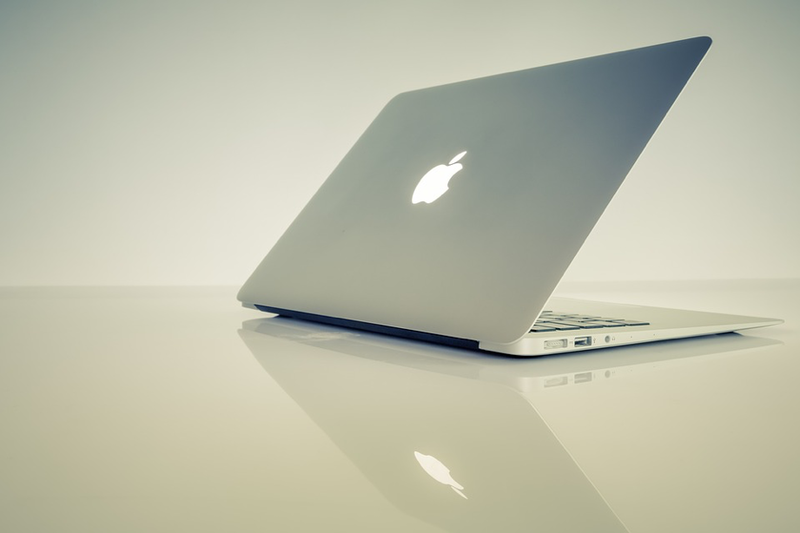 The numerous benefits of Mac’s operative system maintained a growing trend in sales of these devices and concreated an interesting customer loyalty among users that exist until today. However, as we all know, there are some restrictions on using an operative system that differs from the one used in the majority of the computers in the world. There were several forms on online entertainment that weren’t available before for Mac users including online betting platforms. Through this article will analyze the evolution and current situation of Mac online casinos. As said before, for some time there weren’t online casino games and sport betting options that were compatible with Mac devices. Of course, with the pass of the time things have changed radically and now there are plenty of betting platforms that have found diverse ways of captivating Mac users. Now at days, several betting platforms offer compatible software for Mac devices to be downloaded, however there are some online casinos that opted for not offering specific software for Mac devices, and decided to give access to a grand majority of casino games and sport betting options directly through their websites so all those users that want to have access to their platform from computers with an operative system different to Microsoft could do it from their navigator. This is the best alternative for several users, however there are some restrictions in relation to the games available that may be down-turning for a big number of Mac users, the big issue is that one of the most popular casino games is also one of the games that is usually not available for navigator users; we are talking about poker, the impossibility of playing this emblematic casino game has been for many time one of the main concerns of Mac players. For several users, still remains questionable the reason why not all online casinos have invested in creating specified software so Mac users can access all their gambling offer, in this sense we shouldn’t forget that the biggest trend at the moment for digital entertainment is the mobile devices market, and in this area almost all online casinos are available for Android and iOs, so betting platforms assume that if users can’t access to specific games from their Mac computer they can switch to a smart phone or tablet to play it. Remember all mayor betting platforms let you play in different devices with the same account, indifferently of the brand of the device you’re playing with. And of course there are great news for Mac users, since this market segment was restricted for so long, it is now a new source of users for online betting platforms, who lately have shown their interest in captivating more Mac users by offering special promotions and events for these potential clients. Betting online through mac devices has another important advantage; speed. As being more powerful devices in comparison to other brands, they may offer an enhances online betting experience for their customers. This is a special benefit to one of the most relevant innovations in the online betting world; live betting. This modality is very popular in both; casino games where users interact with a real dealer and other real users through their computers and sport betting. Live sport betting allows users to place different bets through all the match and chances and payout vary from one minute to another according to the match events, some betting platform are taking a step ahead and offering free match broadcast through their platforms while placing live bets, so the convenient of having a device with higher speed surely assures you a better experience while betting live online. In conclusion, online casinos keep evolving focusing on enhancing users gambling experience by bringing innovations in betting modalities, newer sports and leagues betting options and more compatible platforms. However even when betting platforms have shown interest in captivating more Mac users by offering them more betting options, there are still some gaps between the full experience a user can have through a Mac or a computer with Windows.